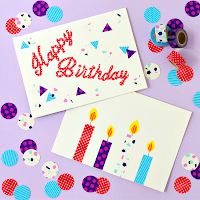 Here's a really simple technique for making washi tape shapes - perfect for crafting up your own greeting cards. Since Easter is just around the corner (how did that happen? 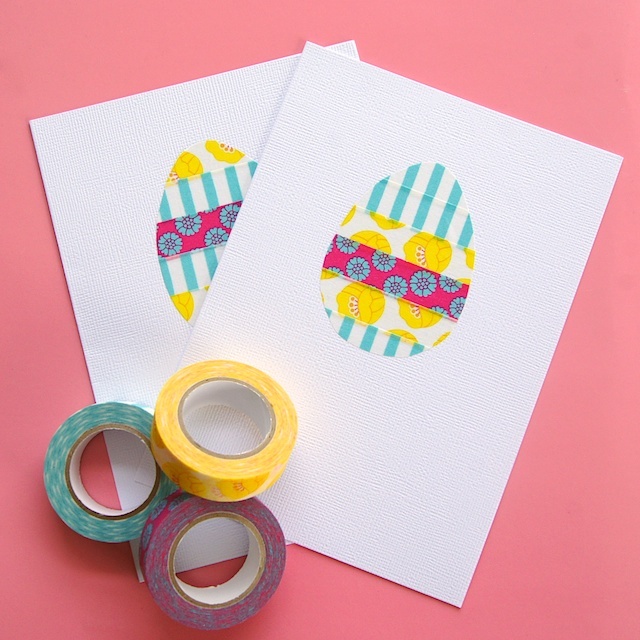 ), it seemed like the perfect time to make Easter Egg Cards. 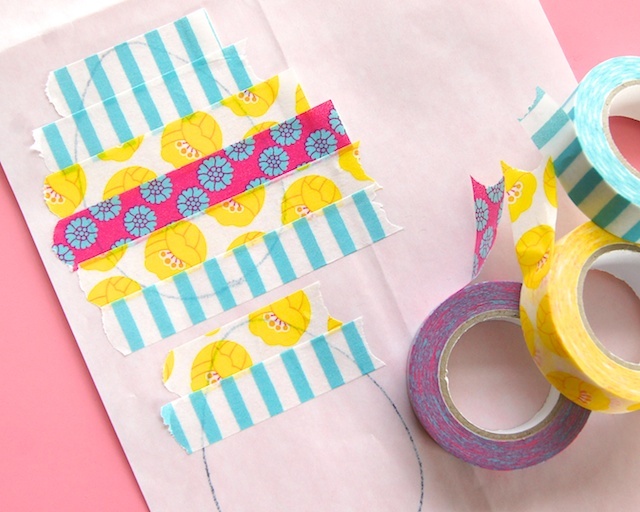 Of course, you can use this technique to make any simple shape out of washi tape. 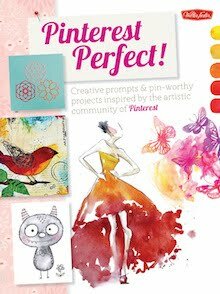 First, you need to draw or find the shape you want to recreate on your card. Here's the egg shape I chose and sized down to about 25% before printing. 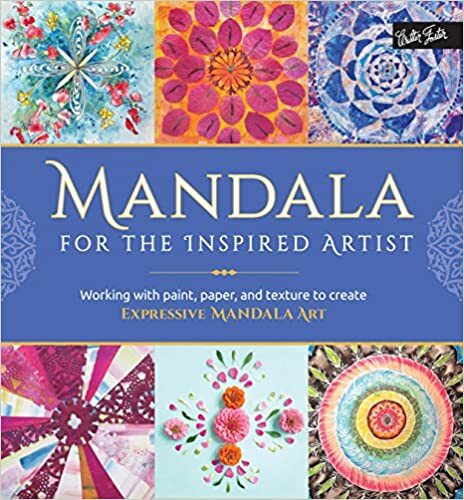 Want to create a different shape? Simply do a web search for the desired shape - you can filter the search by choosing the line drawing option. Trace (or draw) the shape onto parchment or waxed paper. 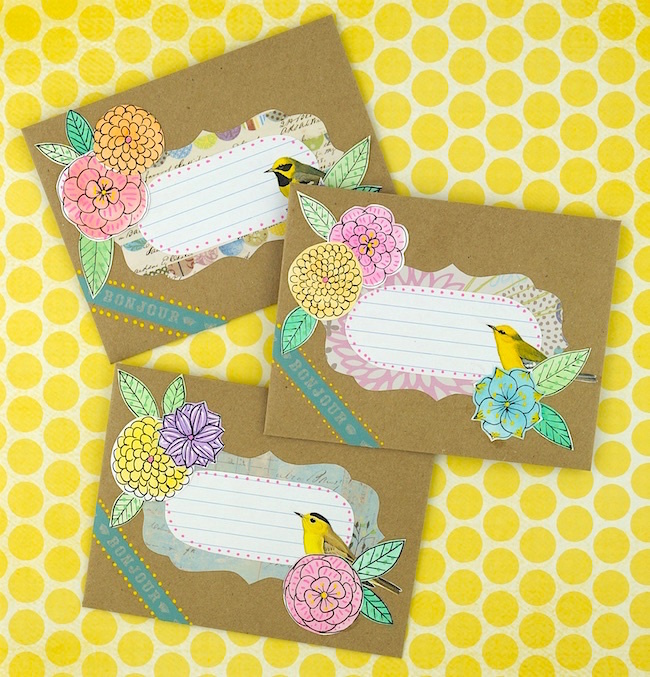 I use the paper backings of our shipping label pouches - they work perfectly! Flip the parchment/waxed paper over. 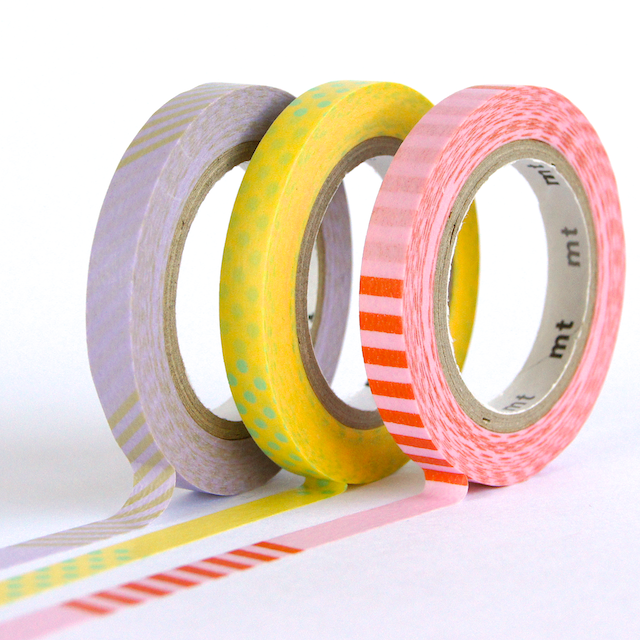 If you tape over the ink, the ink can transfer to the tape. 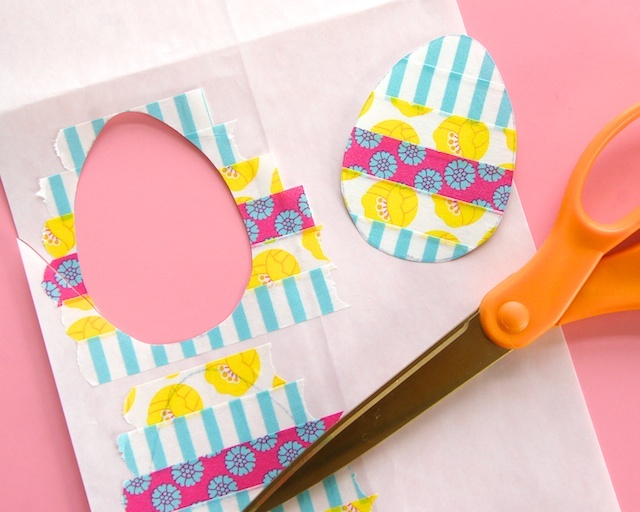 Cover your whole shape in strips of tape - no need to be neat, you'll be cutting those torn ends off. 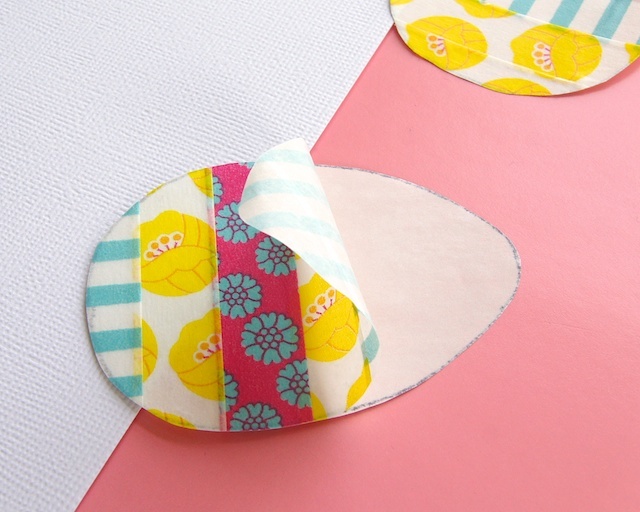 As you lay the strips, make sure that each one slightly overlaps the one before it - this will help to keep your shape intact when you remove it from the paper backing. Once shape is covered in tape, cut it out. 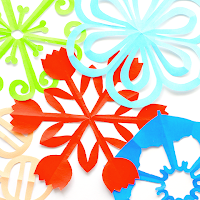 Carefully peel the shape from the paper backing. Start with the piece of tape you applied first and the whole shape should peel up as one piece. 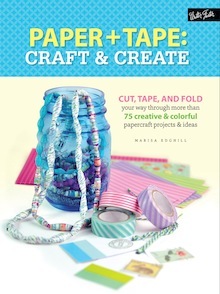 If you did not place the tape in order, or if you peel from the last strip of tape, the shape will come apart. 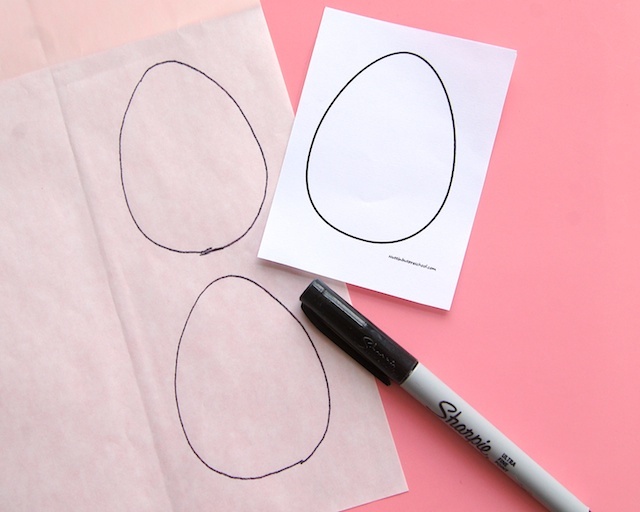 Stick your egg shape to your blank card. Et voila! You've made an Easter card! 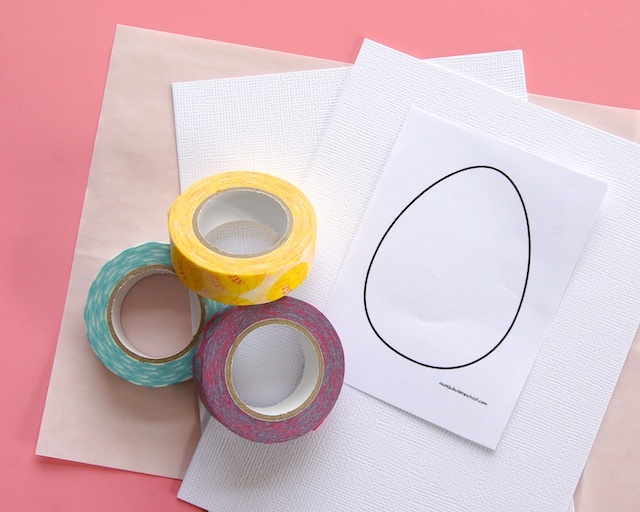 If desired, you could stamp an Easter message on the card or try making a collection of smaller egg shapes rather than one large one. 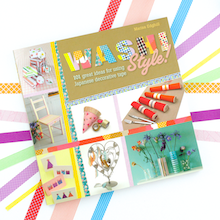 Do you use your washi tape for card making? Thank you! Hope you make some too! 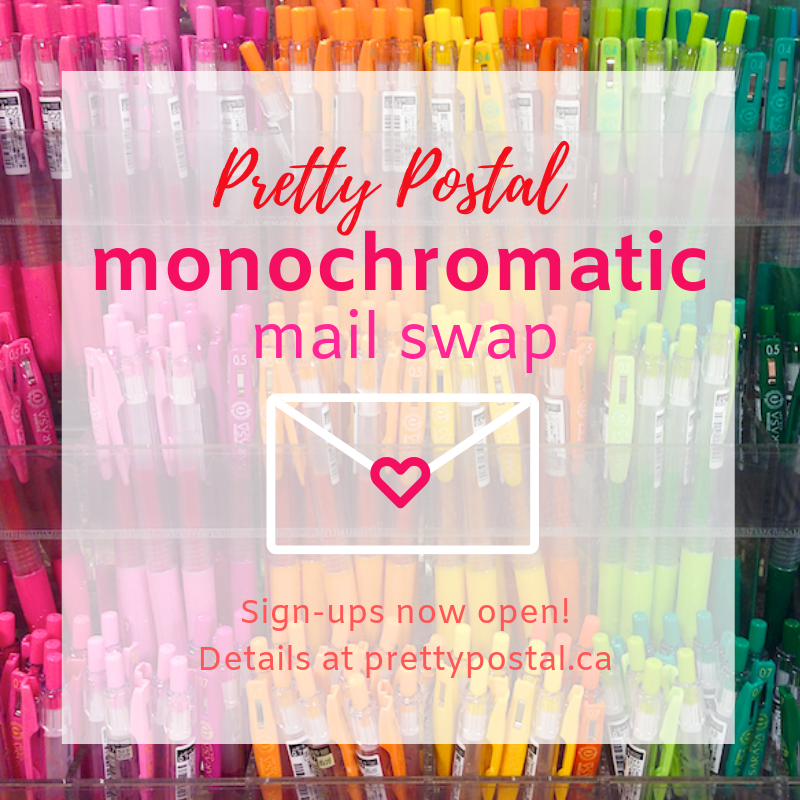 Such a simple, but fun design idea! 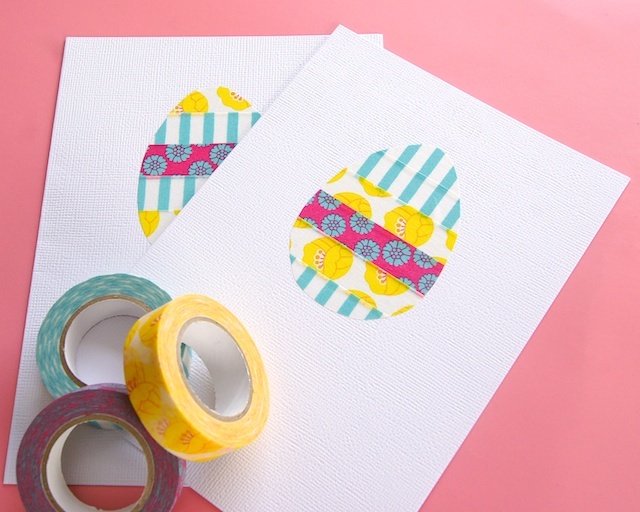 I need to start finding more washi tapes with fun patterns on so I can make some cards like this! Wow!!!! 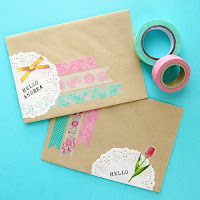 This is so pretty and simple project. I will be using this. TFS! Glad to hear you liked it Rachelle. Have fun! That is so, so cute and colorful! I love it. And I would love to link to this if you didn't mind. Thanks Rachel! 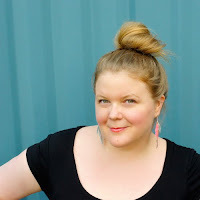 I'd love for you to link to it, thanks!